If you haven’t thought about a mobile website, you should! 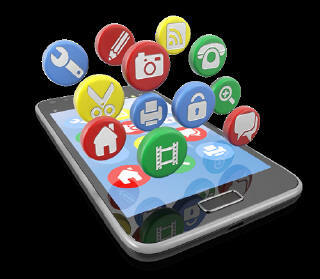 Customers are using mobile to find your competition. Source: Google “Understanding Smartphone Users,” 2011.